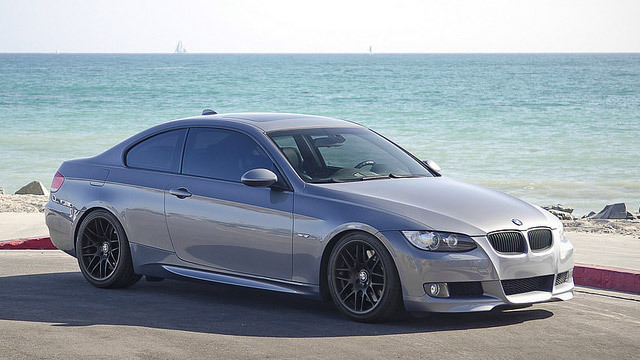 Who doesn’t love the beauty, design, and cutting-edge technology that all BMW’s have to offer? The auto mechanics at Antero Automotive & Truck Services in the Denver Tech Center are highly knowledgeable and well-trained to meet the unique needs of such an intricate driving machine. For an auto repair shop you can count and rely on, you are in the right place. The team at Antero Automotive & Truck Services in the Denver Tech Center understand your commitment to high performance and beauty. Don’t put your BMW in the hands of an auto repair shop that doesn’t know the intricacies of BMW vehicles. The ASE-Certified and Master-Certified auto technicians know how to care for your BMW properly. Whether it’s repair or maintenance, we will return your BMW to you in pristine condition. Our team will even wash it so you’re ready to hit the road for any reason. “This is my go to spot for alignment for my BMW. Honest, friendly, affordable and the car always runs better after I pick it up from them. What more is there to ask for?” --Jane S.
If you own a BMW and are looking for a shop with the honesty, expertise, and professionalism you expect and deserve, consider Antero Automotive & Truck Services. Schedule an appointment for maintenance or service on your BMW today, or stop at 6615 S. Dayton Street, Greenwood Village, CO, 80111.